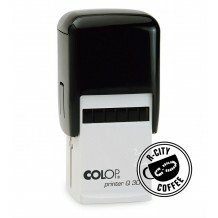 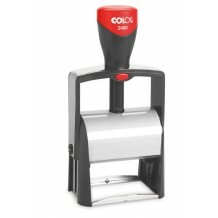 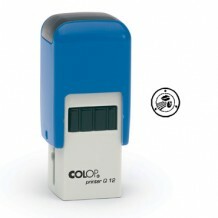 Self inking rubber stamps have a built in pad making them clean and easy to use. 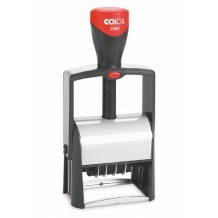 Produced in high quality materials for reliable regular use. 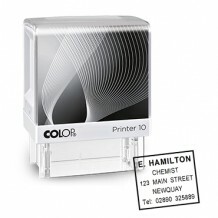 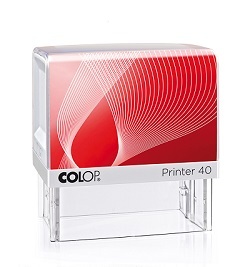 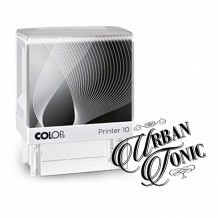 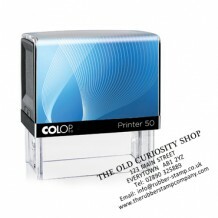 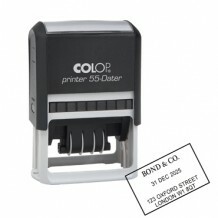 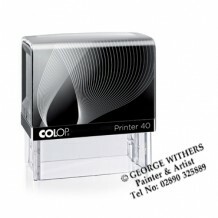 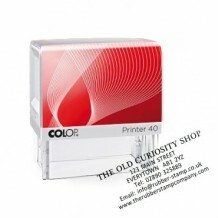 Available in a variety of sizes and ink colours, with logos included at no extra cost.